Naomi Schanfield graduated from Cardozo School of Law in 2010 with a concentration in family and matrimonial law. While there, she served as president of the Family Law Club, was a member of the Cardozo Journal on Law and Gender, and was the student representative of the Family Law Section of the New York City Bar Association. She previously worked as an intern at the Bronx Family Court and was a student advocate for the Courtroom Advocates Project and the Uncontested Divorce Project. Ms. Schanfield successfully completed the Intensive Trial Advocacy Program at Cardozo in January 2010. She was a Phi Beta Kappa graduate from Rutgers University with a concentration in psychology and history. Ms. Schanfield now concentrates on all aspects of matrimonial and family law, including, prenuptial and postnuptial agreements, divorce, equitable distribution, child custody and visitation, support matters, family offense disputes, and adoptions. She represents clients in pro bono matrimonial arbitration proceedings. 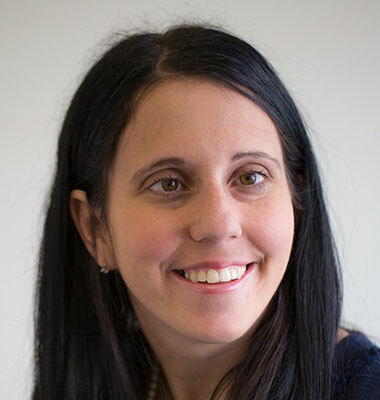 Ms. Schanfield is a member of the Matrimonial Law Committee of the New York City Bar Association, the Matrimonial and Family Law Committee of the New York Women’s Bar Association, and the Young Lawyers Division of the Anti-Defamation League. She is also the research director of the New York College of Matrimonial Trial Attorneys. She is admitted to practice in the courts of New York and New Jersey. Should Bezos Have Divorced Last December? Websites are Attorney Advertising and this site is for general informational purposes only. Nothing here, including your submitting a Contact Form, establishes an attorney client relationship which can only occur in writing and signed by a member of Bikel and Schanfield as well as the prospective client.